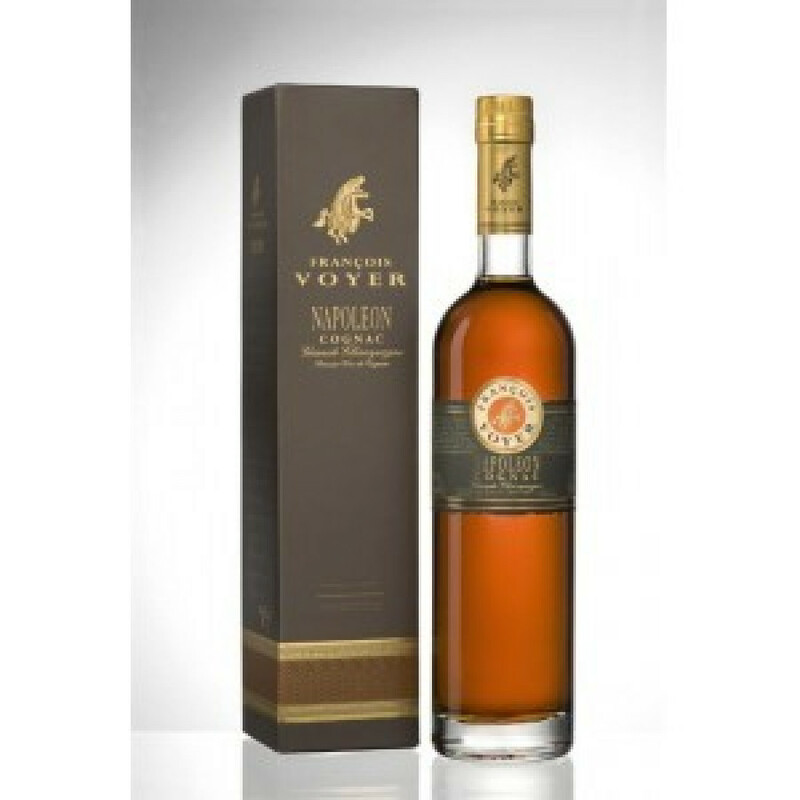 Francois Voyer Napoleon Cognac is a 100% Grande Champagne blend of eaux-de-vies. 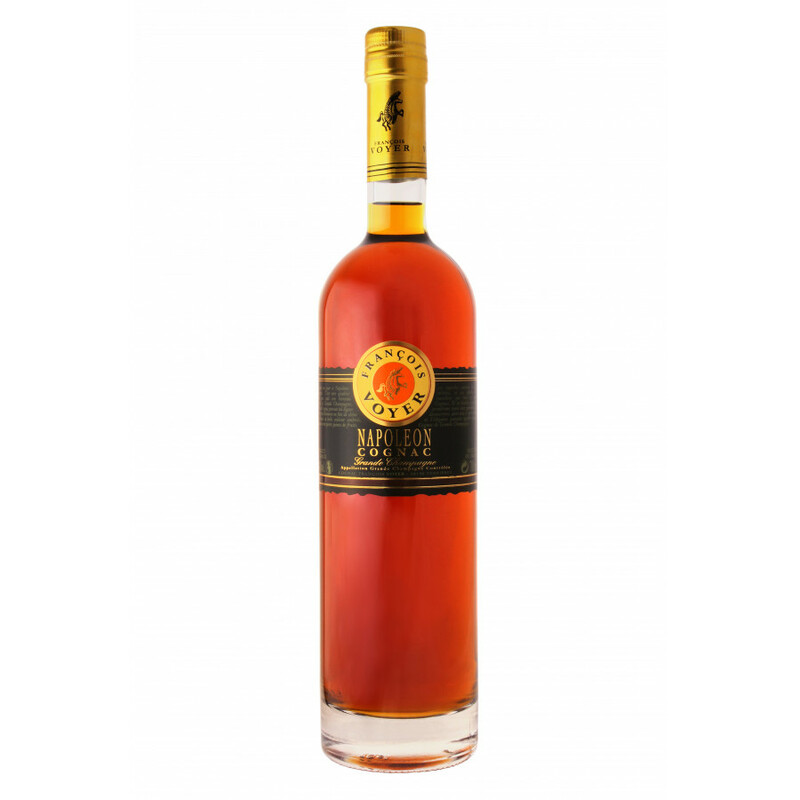 Aged between 14 and 20 years, this Napoleon cognac also exists as a 150cl Magnum bottle. It's the cognac house's best seller in France - and you will find this cognac at the Restaurant Alain Ducasse, which is the restaurant of the Eiffel Tower, Paris. Many thanks for your excellent review! Great to have you on our site!